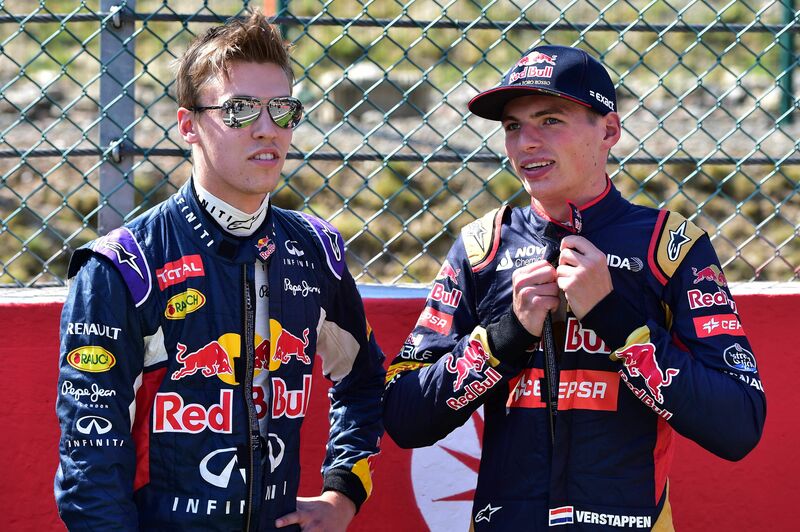 Dutch teenager Max Verstappen made history as Formula One's youngest race winner on Sunday (May 15), taking advantage of the opening-lap crash of dominant Mercedes drivers Lewis Hamilton and Nico Rosberg to win the Spanish Grand Prix. The Red Bull Racing prodigy, only 18 years and 228 days old and making his debut for the former world champions after being promoted from junior team Toro Rosso a week earlier, beat Ferrari's Kimi Raikkonen - twice his age at 36 - by 0.616sec. Verstappen was also the youngest driver to stand on the podium and the first Dutch race winner since the championship started in 1950. Here are the six youngest competitors to ever compete in the high-octaned sport, including, of course, Verstappen. In January 2015, governing body FIA launched a new super licence system for F1, raising the age limit to 18 from the 2016 season onwards. Making his debut before the regulations took effect, Verstappen was forced to retire when running ninth with smoke pluming from the rear of the car. However, at the subsequent race in Malaysia, the teenager qualified sixth and finished the race in seventh spot, scoring his first F1 points aged 17 years, 180 days, breaking the record of youngest driver to score championship points. 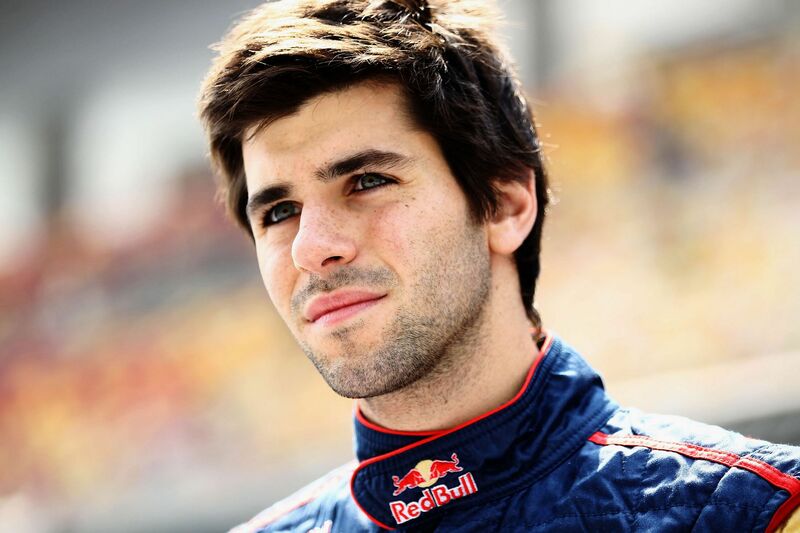 Qualifying in last place following a mechanical problem, the Spaniard finished his first race in Hungary in 15th place, one ahead of his teammate Sebastien Buemi. Through the rest of the season, he had little success, with his best result coming at the Brazilian GP, where he managed 14th. He only finished three of the remaining eight races, retiring in the other five. Described as a "teenage sensation", the Auckland speedster's spot on this list is somewhat debatable. 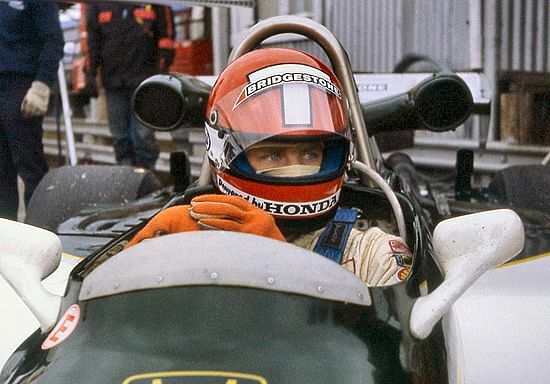 On the opening lap of his first race in Canada, Alan Jones and Nelson Piquet collided at the first turn and were subsequently hit by a number of other cars. Thackwell negotiated his way through the carnage. But by the time he returned to the start line, the race had been red flagged. As his team-mates' cars were too badly damaged for immediate repairs, Thackwell was instructed by his team to give up his car for them. Under F1 regulations, when the race is stopped after less than two full laps, the original start is declared null and void and the race starts anew. If a driver cannot bring their car back to the second start, they have technically not taken part in the race. Thackwell's bad luck continued. He suffered a fractured brake disc during qualifying at the next race in the United States and was unable to qualify to race at Watkins Glen. 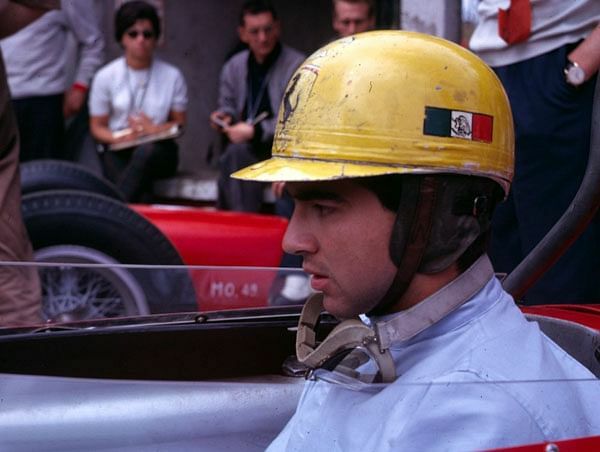 The Mexican was given a guest drive by Ferrari for the 1961 Italian GP, qualifying a surprise second. He exchanged the lead with Phil Hill and Richie Ginther on several occasions until a fuel pump failure ended his race. The following season saw a full-works drive with Ferrari, who used him sparingly considering his age and lack of top-flight racing experience. Before gaining worldwide fame for his two world titles won with Renault, the Spaniard's first season was for new team Minardi, whose car at the time, the PS01, was neither fast nor reliable. However, Alonso's qualifying performance was a sign of things to come, outpacing team-mate Tarso Marques by 2.6 seconds on debut. In the fourth race at Imola, he outqualified both Benettons, a feat he repeated later in the season. Initially, there were doubts over whether the Argentinian would be allowed to compete in the 1998 season. 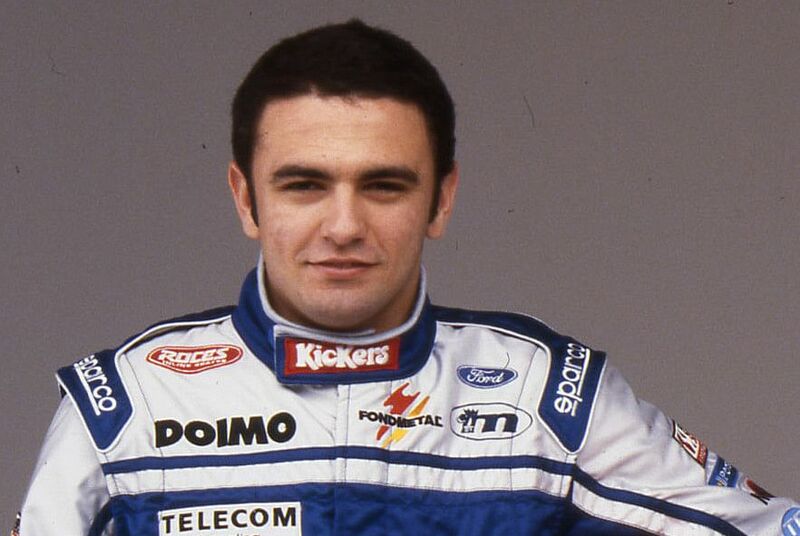 Although Minardi had signed him to a valid contract, he failed to meet all of the requirements of the F1 super licence. Tuero was eventually awarded his licence by the FIA and qualified 17th at Melbourne, ahead of his team-mate Shinji Nakano. Racing for a struggling outfit, Tuero only made the top 10 once, at the 1998 San Marino GP. 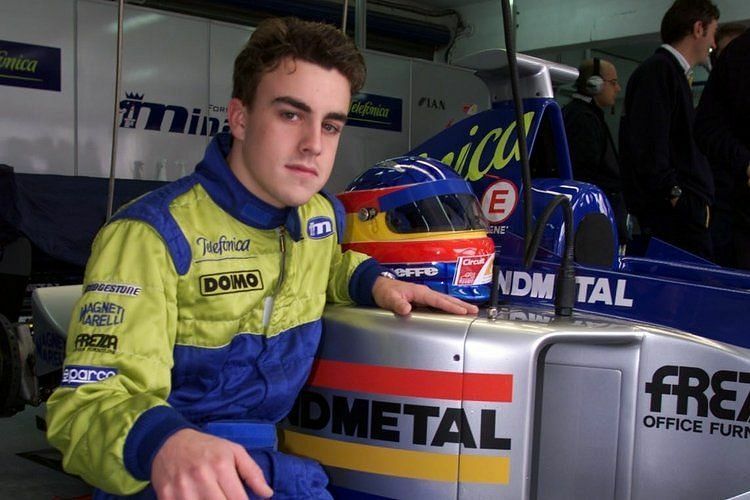 His final race that season would also be his last in a single-seat Formula sport, at the Japanese GP. Starting 21st on the Suzuka grid, he crashed into Toranosuke Takagi on lap 29, injuring a vertebra in his neck.